Free up your weekends at this easy-care low maintenance property located in an endearing cul-de-sac in Waikanae's desirable Garden Area. 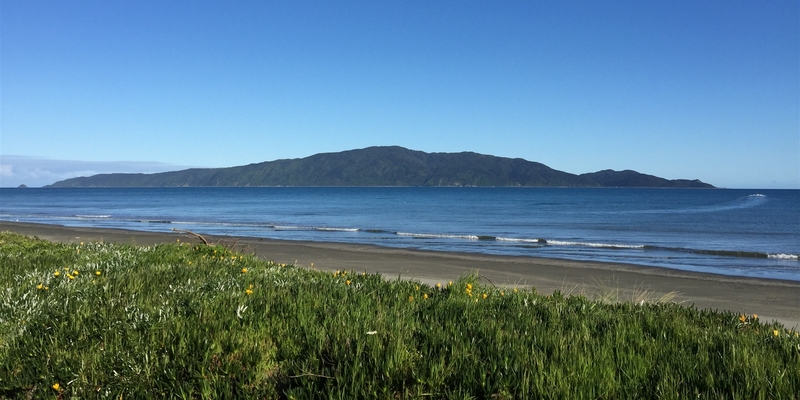 The shopping precinct and public transport are only a short stroll away, as is the popular Waikanae River track. 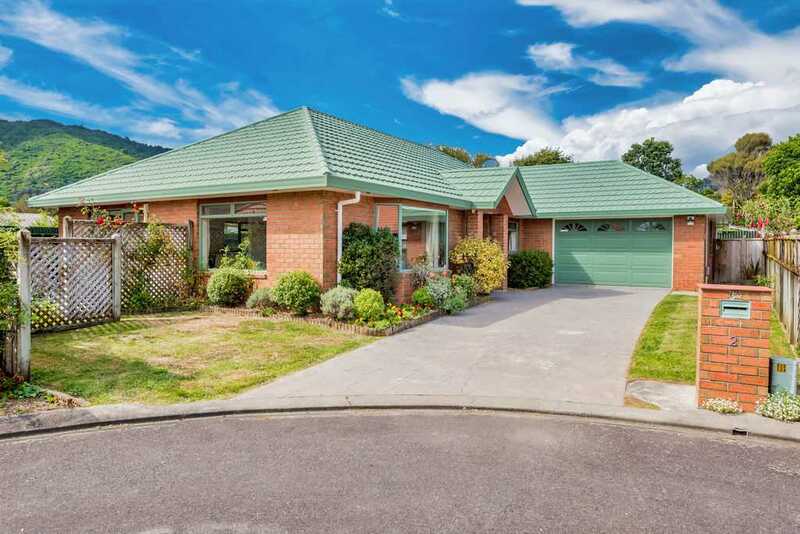 First home buyers, retirees, investors and families should all consider this fantastic property, call now to view! LIM & KCDC File available upon request. Sunday 21 Apr 1:00 p.m. - 1:30 p.m.